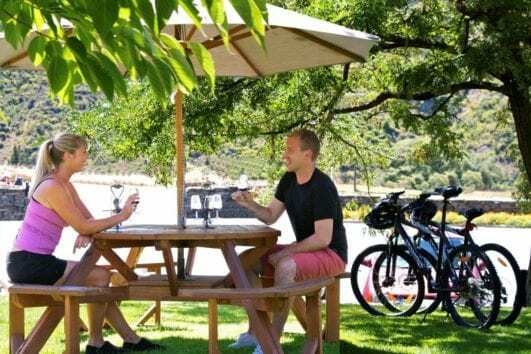 Shuttle with us from Queenstown to Arrowtown and ride your way into the Gibbston Wine Valley. The perfect start to a relaxing summers day. Easy riding, epic scenery, and cafes along the way. Shuttle with us to Jack’s Point and then ride the shores of Lake Wakatipu into Queenstown (phone or email bookings only). A mountain bike option for those staying in Arrowtown or who have their own transport and can meet us there. 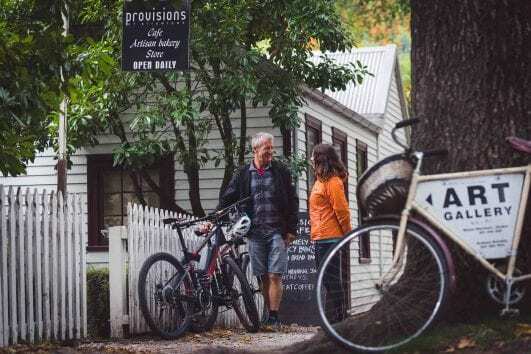 Want to meet us in Arrowtown and mountain bike from there to a winery and be shuttled back to your car? This is the option for you. Ride from Queenstown to either historic Arrowtown or the Gibbston Wine Valley and enjoy our shuttle service back to Queenstown. Shuttle with us to Kelvin Heights and then ride the shore of Lake Wakatipu back into Queenstown. 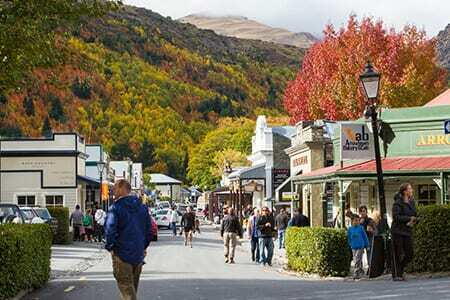 Shuttle with us from Queenstown to Arrowtown and then ride back to Queenstown at your leisure.